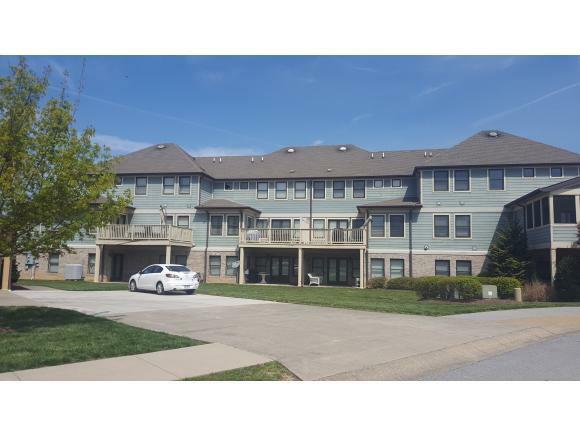 AWESOME CONDO IN POINTE 24, JOHNSON CITY'S PREMIER LAKEFRONT COMMUNITY! Yes, Boone Lake will be back! When the Lake returns, projections are that Lake Property will be in Very High Demand! High Demand equals Fast Appreciation for Substantially Higher Values! This is an Opportunity to Buy At Todays Prices! 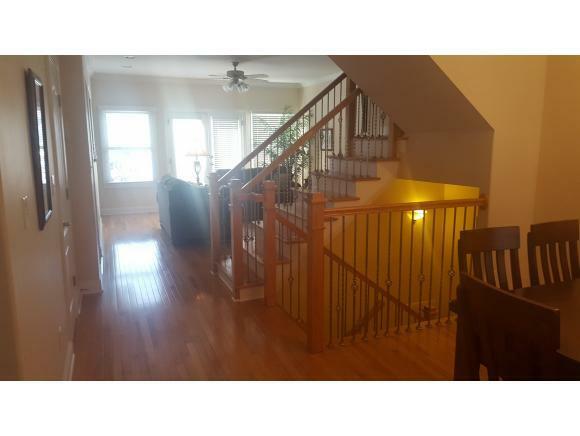 This 3BR-3.5 BA Beauty offers Great Future Lake Views from all Levels, Gleaming Hardwood, Ceramic Tile, Granite Countertops, Rinnai Continuous Natural Gas Water Heater, Zoned Gas Heat & Electric Central Air, One Car Garage W/Electric Opener on Main Level, and much more. 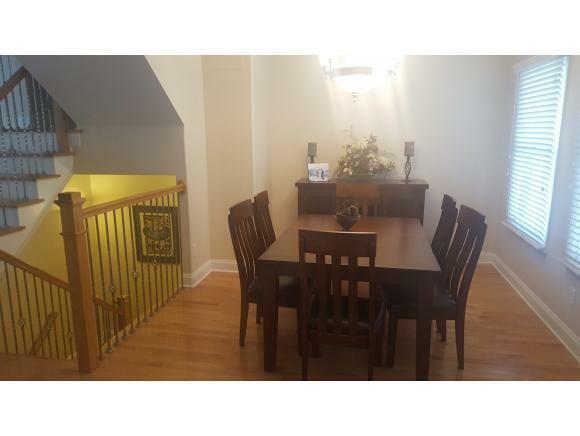 This Quality Home features Many Upgrades as this was the Model Home for the Development. 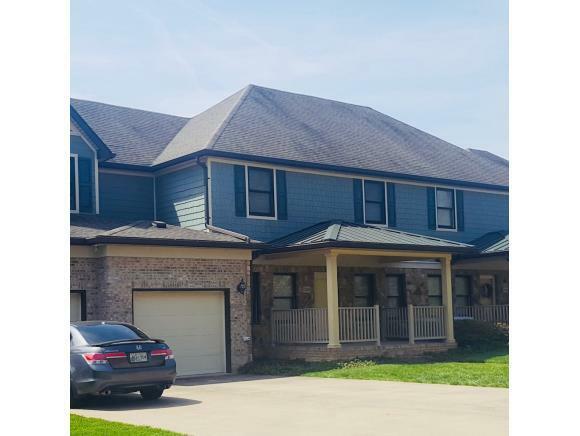 The Current Owner has finished the Lower Level which offers a Complete Guest Suite W/Kitchen, 2nd Master BR, Bath, Living Room W/Fireplace, Media Room, and Storage Closets. Common Amenities feature Lakefront Pool and Clubhouse W/fabulous Future Lake Views, Private Marina and Walking Trails along Lake Perimeter. 200-acre City Park (Winged Deer Park) across street from Development. Also available for purchase with Home is a $30K Covered Boat Slip W/ Electric Lift. Floating Slips will be back when the water in Boone Lake returns. Floor Plan of Home has been Uploaded. Listing provided courtesy of Bill Hawk of Remax Checkmate, Inc. Realtors.